The other day a friend on Twitter was making a bunch of comments about how many things she had to accomplish before the baby was born because once the baby came, she’d never have time. While this is partially true in some regards she was referring to things like eating out, going to a movie with her husband, enjoy exercise. The reality is though that your life doesn’t actually end when your baby comes. I remember being exactly where she was, frantically trying to plan my new life but in actuality there is no point in trying to plan anything until your baby is actually here. I’m also here to tell you that despite how it may feel, your life isn’t actually going to end when the baby comes, it just changes. Life is certainly different once you add an extra person to care for but to assume you’ll never do things like going to a movie again is ridiculous. If anything, you can use the baby as an excuse to spend more time together. You can assume that the first few weeks will be spent close to home. There is an adjustment period for everyone. Finding your routine will take time but it doesn’t take long to start finding your groove and venturing out a bit more. New babies are actually easy to take places. While they do have a lot of gear they sleep a lot and are usually easy to calm with one of two things, sleep or food, both of which can be taken care of just about anywhere. You can be sure to have friends and family who will be all too willing to come over for some baby cuddles while you and your spouse spend some quality time together- something you will both need-to feel some normalcy again. Take them up on this offer! The first time you leave your baby it will be difficult and you will spend most of your time thinking about them but, in my opinion, it’s good for you and baby to get used to being apart for short durations. It allows them to start recognizing that you can be apart but that you’ll eventually return, this is good prep for back to work and/or things like pre-school. I don’t know where the notion that once you have kids your life ends but it’s not at all true. It is true that your life changes, but to assume it will end, is unfair. Kids actually have a way of making most things more enjoyable. You will find joy in things that you had totally forgotten about; parks, museums even things like going for walk are more enjoyable with a little one to share in the experience. If you’re expecting your first child, don’t waste your time trying to accomplish a bunch of ‘’before baby’’ list items because your life isn’t ending, it’s just changing. You’ll still do the things you enjoyed before baby, it will just be different, and for the better in my opinion. 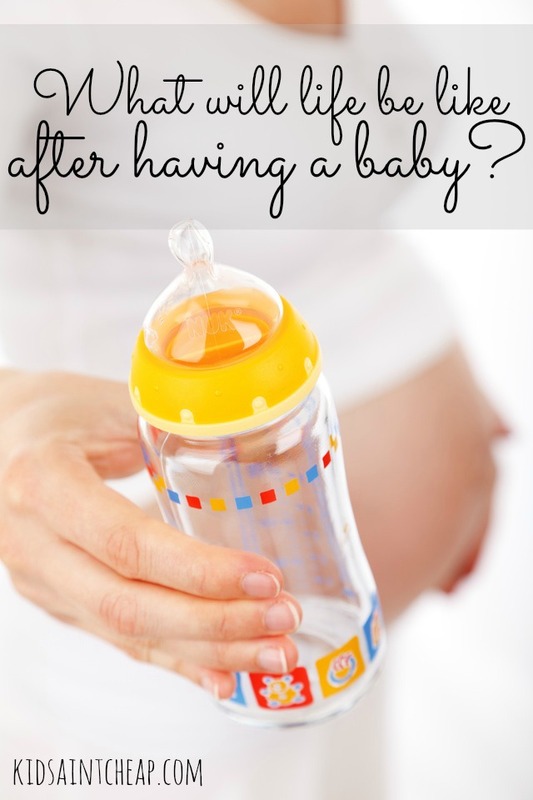 Did you frantically plan before having a baby?